Want To Be A Better Wife? So you’re a wife and a mom. And somehow those cute, noisy, little rascals consume more and more of our energy… and we work hard at being a Good Mom. But sometimes the Good Mom becomes the Mom Who Forgets She Was Also Wife. There’s only so many hours in the day, right? It’s never intentional, but sometimes we stop working at being a Good Wife. 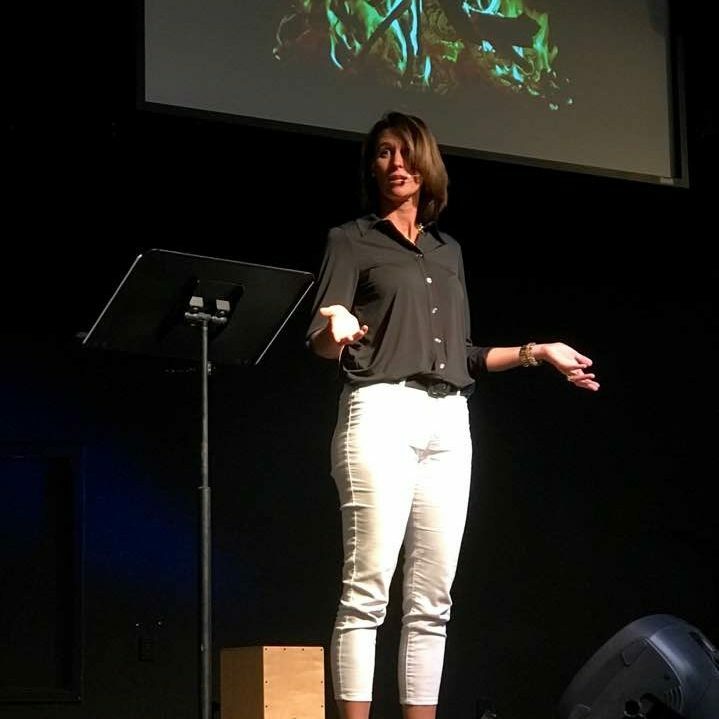 As I’ve talked with my girlfriends about their One Thing (https://mindyclemons.com/2013/08/28/the-one-thing/) many of them have shared that God has called them to be better wives this year. They love their husbands, and so do I, but you know… two sinners living in the same house is never an easy thing to do day after day and year after year! 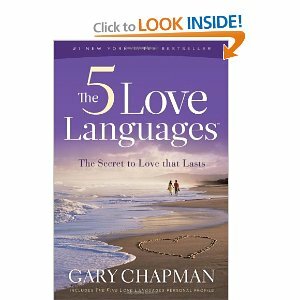 We are starting by taking Gary Chapman’s test on the Five Love Languages. You may have heard of it before, but it is an excellent, timeless tool for discovering how you receive love and how you can best express love to your husband (or your kids too!). The best plan would be to have your husband to take the test as well. The test takes about 5 minutes and is available here http://www.5lovelanguages.com/ The online version will produce a lovely profile sheet that you can print out and use as a discussion tool. We will be taking our profiles, and our husbands’ profiles, and talking about practical steps – what do we do next? What one thing can we do today to be better wives? How can we best communicate love to him?